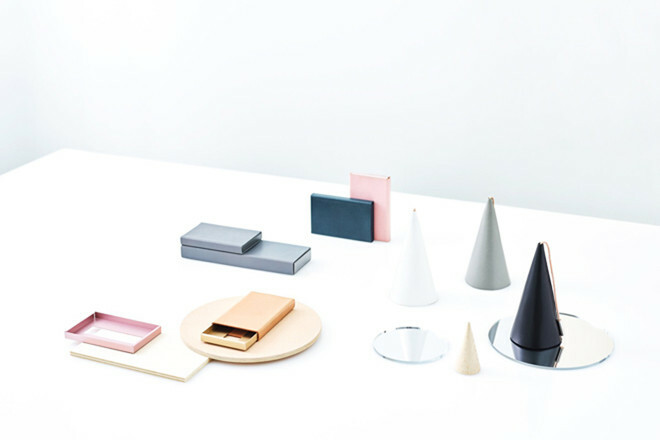 news | イド / id inc.
id inc. is collaborating with the design office nendo, providing space design. 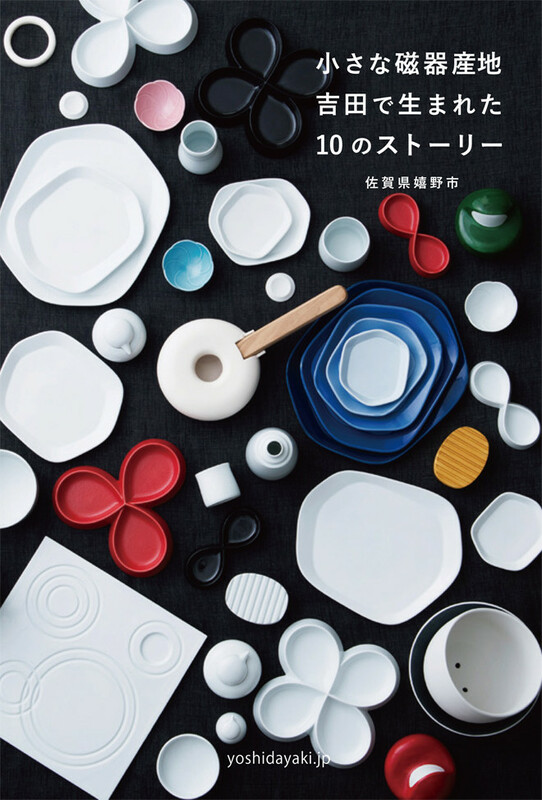 “nendo × Suntory Museum of Art information or inspiration? 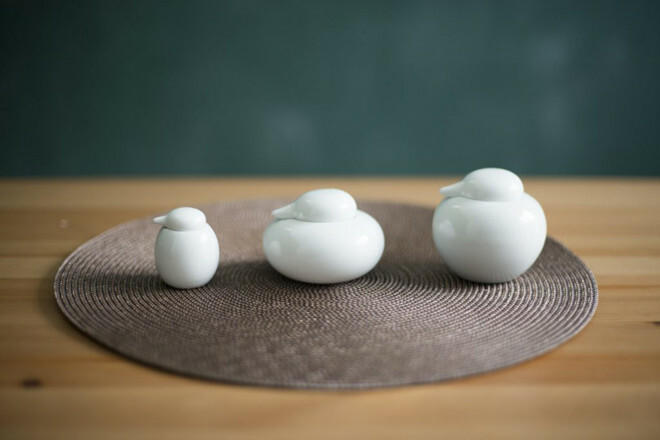 Japanese aesthetics to enjoy with left side and right side of the brain” will be held. 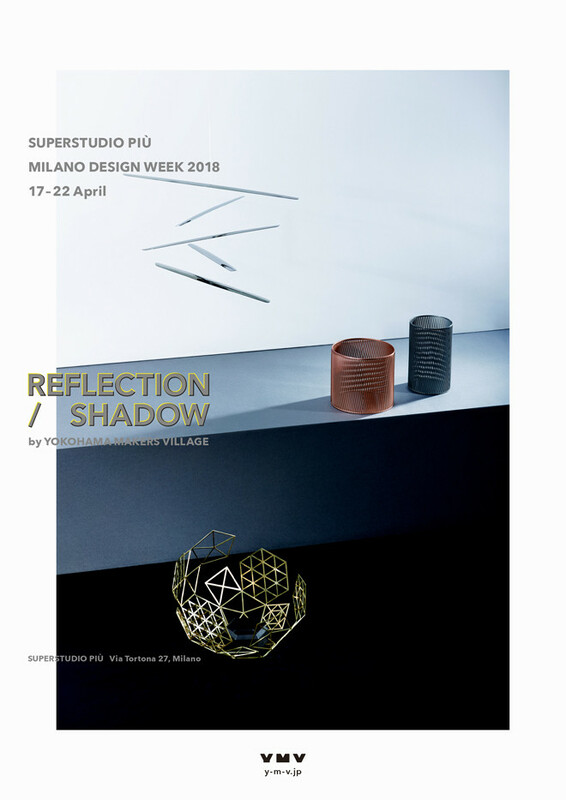 *Open until 24:00 on May 25 due to "Roppongi Art Night"
will be exhibited at MILAN DESIGN WEEK 2018.
ke shi ki (Round bottom bag, Drawer collection) is now available at " TENOHA MILANO ". 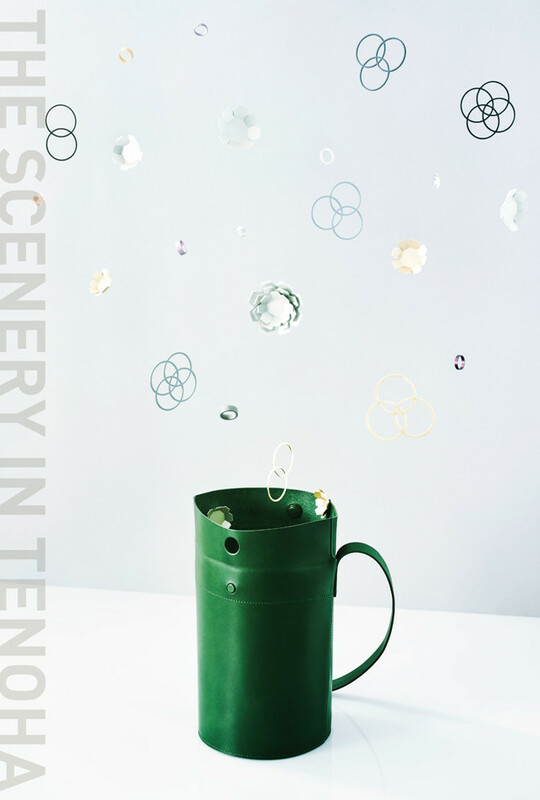 Drawer collection（ke shi ki） will be exhibited at ISETAN Shinjyuku store Main building 1F. 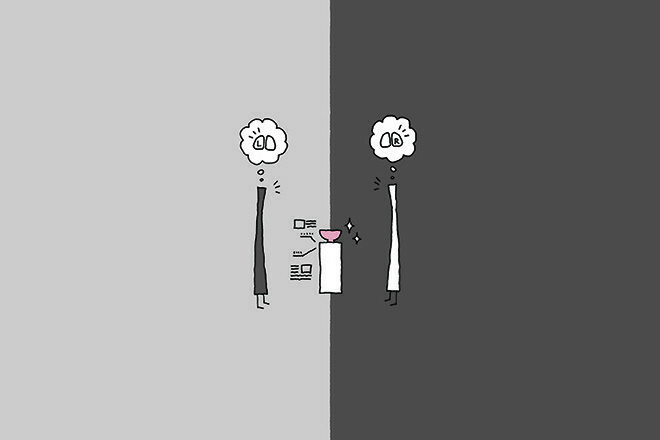 FUKURA FAMILY will be exhibited at at/7o. Haco Mini Tissue Case & Birdie paper knife will be exhibited at Bunkamura Gallery. at ISETAN Shinjyuku store Men’s building 1F. 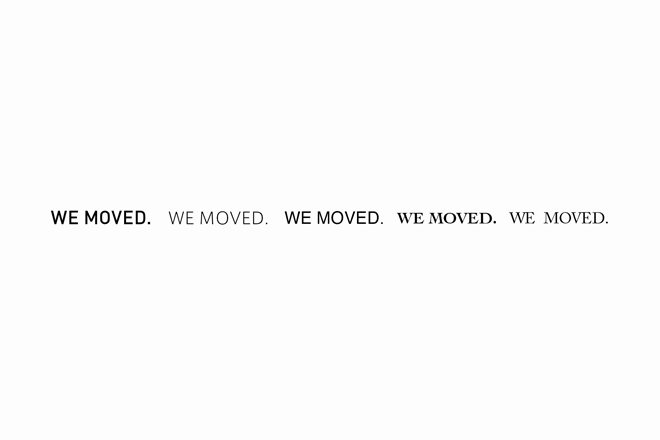 We are moving to our new office. The new office will be shared by five individual firms. those firms from various industries. We are looking forward to working with you in the near future. 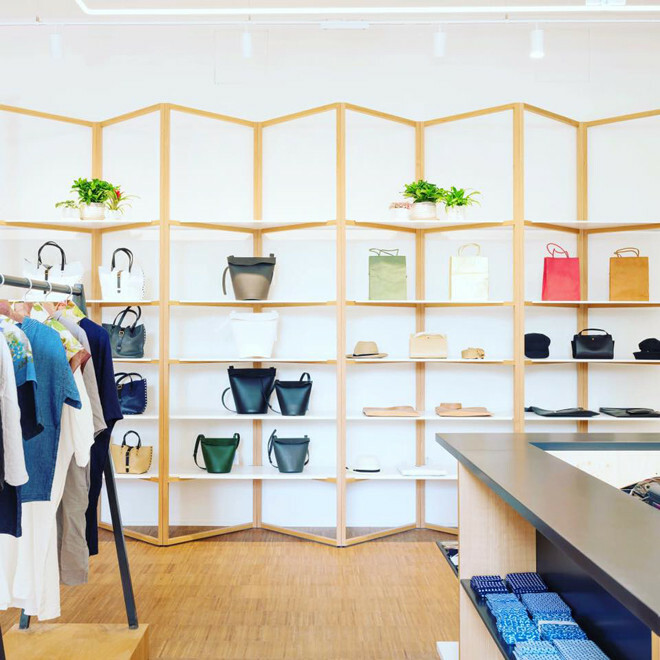 POP UP STORE will be opened at TENOHA Daikanyama. 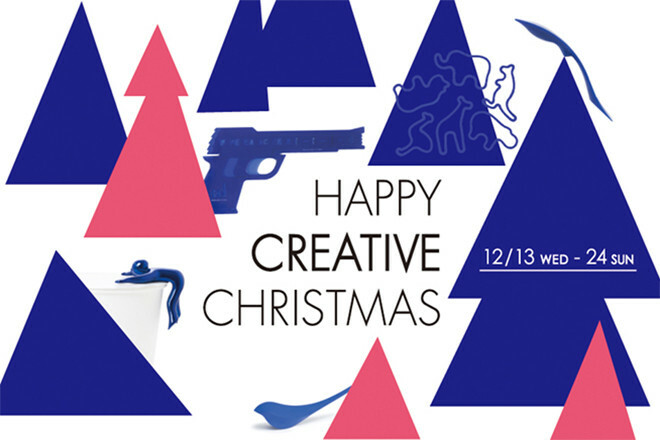 Leather bag and accessory brand "ke shi ki" and "OCHIAI DESIGN PROJECT"
collaborative products will be displayed. 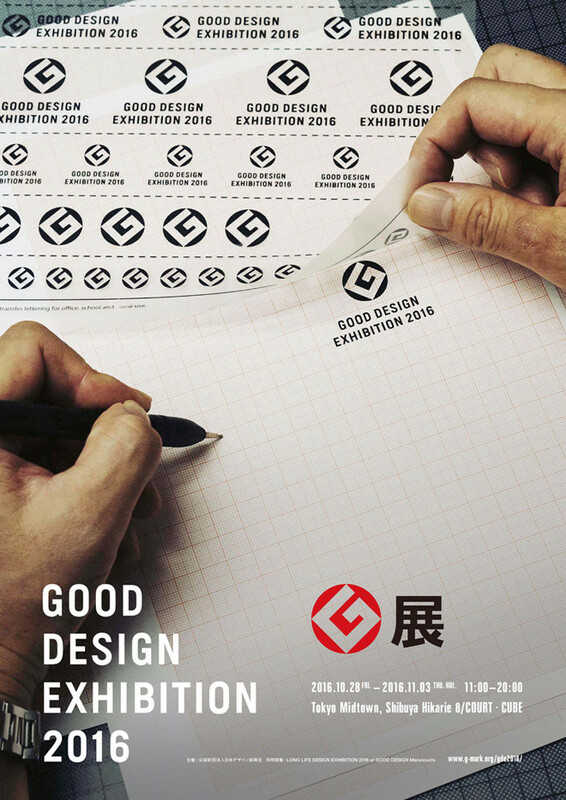 Please come and see the products. FUKURA FAMILY will be exhibited at ISETAN Shinjyuku store. 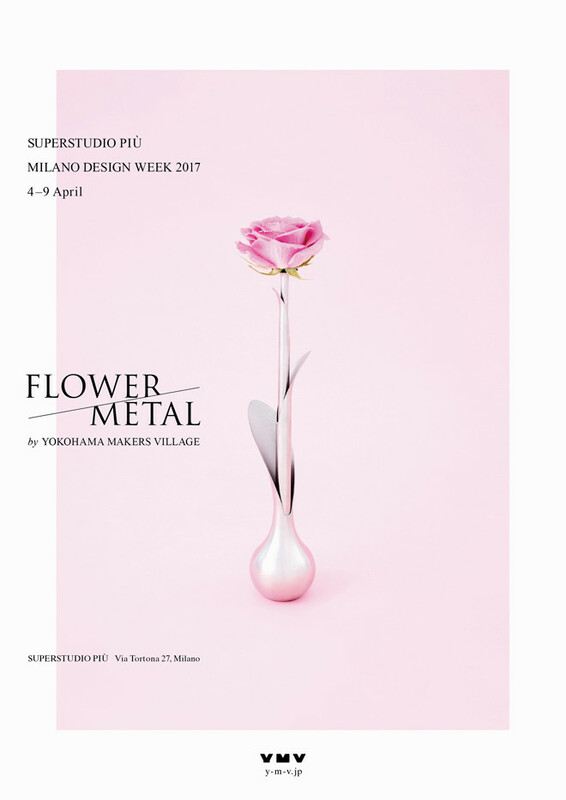 exhibited at MILAN DESIGN WEEK 2017.
at exhibition of HIZEN YOSHIDA YAKI DESIGN COMPETITION. 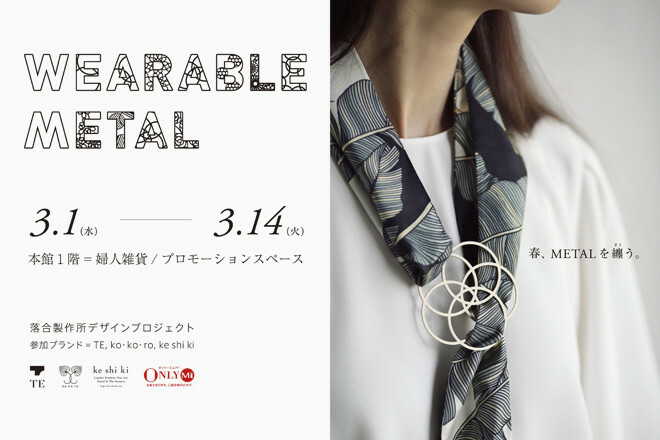 “WEARABLE METAL” is held from March 1st to 14th at ISETAN Shinjuku store. including new scarf ring “YUI” from TE, is available for sale. 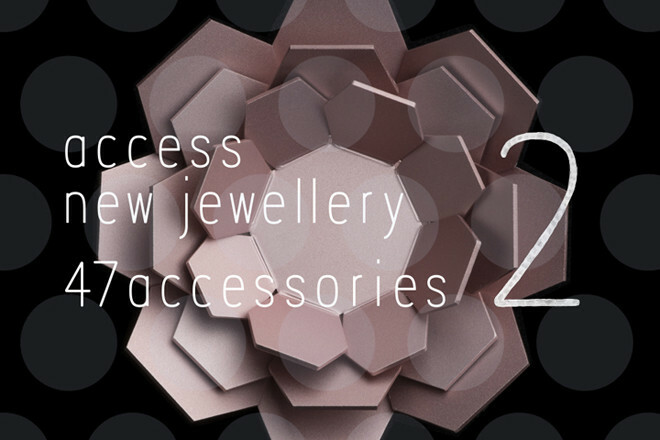 This new accessory collection was initiated by Ochiai Seisakusho Co., Ltd.
a variety of designers and local business owners. 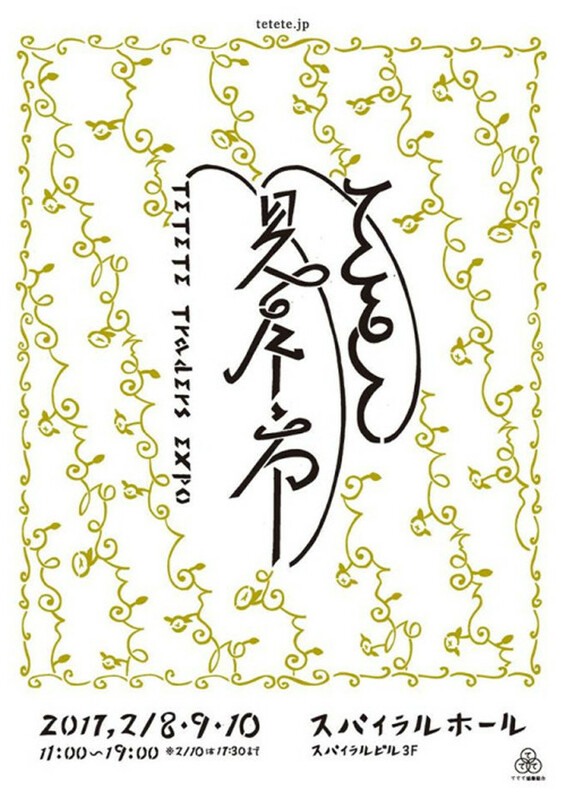 will be exhibited at TETETE Traders EXPO. Venue : spiral hall 3Fspiral. 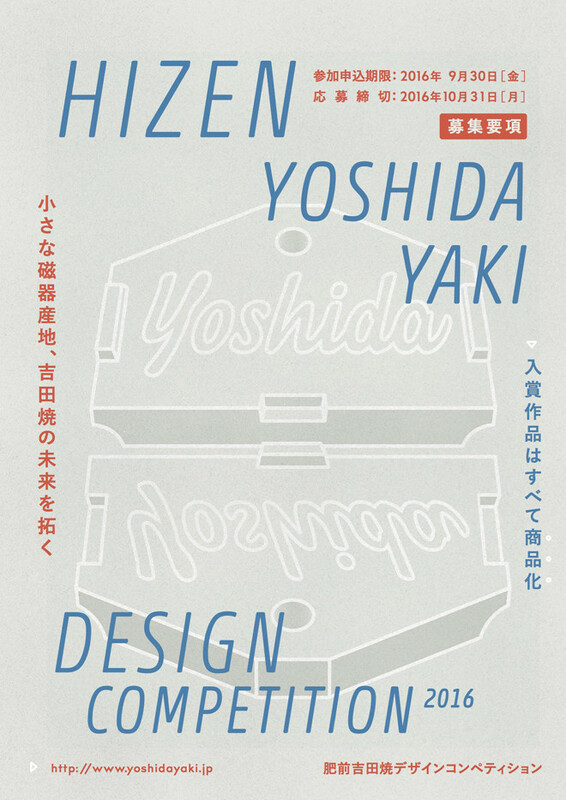 We won an award of Hizenyoshidayaki Design Competition. will be exhibited at 47 accessories 2. 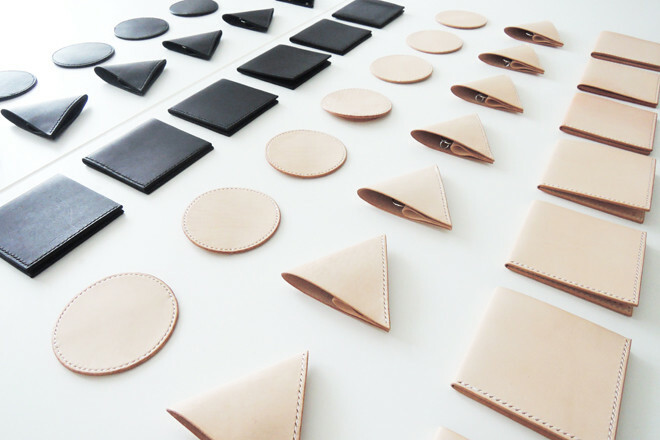 Circle, Triangle, Square is now available at "Design shop at the Bauhaus Dessau".